I am running around like a headless chicken today trying to get packed for my trip to (hopefully) see the Northern Lights. I thought I would put a little farewell gift up for you. 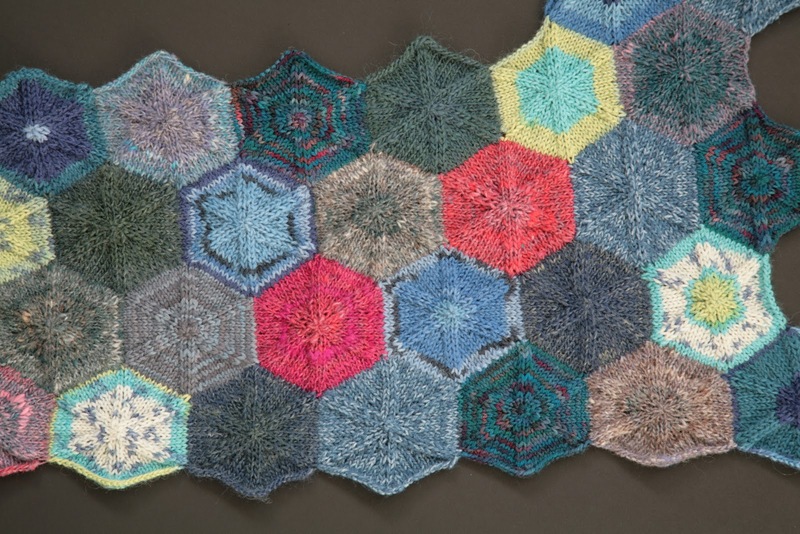 The Beryl Blanket pattern is now up.